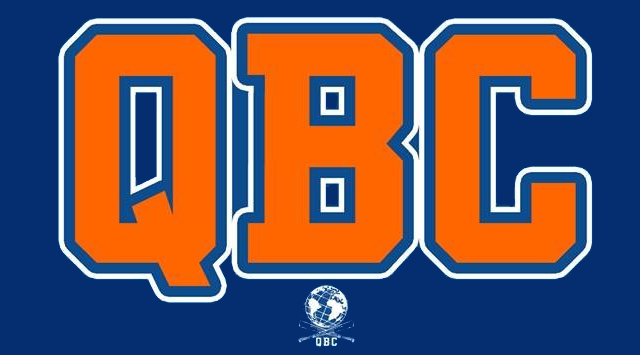 Mailbag: When will Brandon Nimmo and Dominic Smith arrive to Flushing? 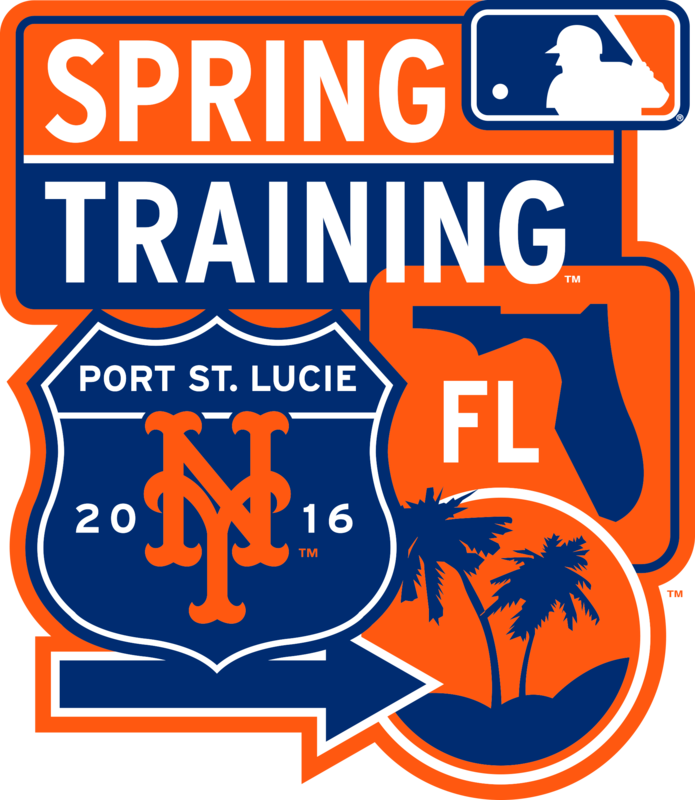 Tom Vereline: What do you see as projected call-up dates for Brandon Nimmo and Dominic Smith? Any chance Smith gets a cup of coffee come September 1st? All things being equal, Nimmo should be on target for a mid-2016 call-up. His track got slowed a bit in 2015 thanks to a knee injury, and that arguably delayed his promotion to Triple-A a little bit which limited the number of plate appearances he had with the 51s. So, he needs a little more time and some more plate appearances at the highest minor league level before being considered for a promotion. That injury probably didn’t change Nimmo projected call-up, however. It probably just ensured he would not make the team out of spring training in 2016. But there are a couple of things to keep in mind when considering Nimmo for a promotion. First off, his name has been mentioned a lot in trade rumors over the last few months, and it seems pretty clear the club would be willing to deal him under the right circumstances. Those circumstances may not be for a reliever or a platoon partner for Juan Lagares, but he could conceivably be moved for a regular middle infielder if they fail to sign someone on the free agent market. 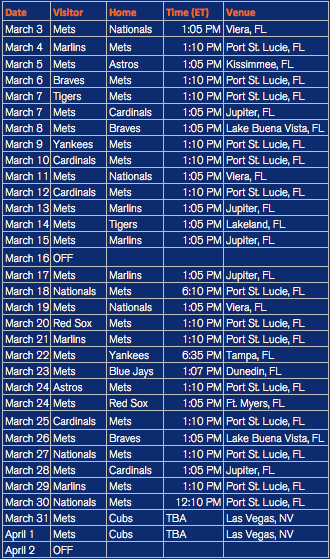 So, don’t be surprised if the Mets move Nimmo at some point over the next year, making all of this moot. Second, if the Mets sign a left-handed bat to platoon with Lagares, there may not be an immediate place for Nimmo, assuming everybody is healthy. He can play all three outfield positions, but Nimmo is primarily a centerfielder, who happens to hit left-handed. Assuming the Mets procure that left-handed outfielder, the Mets will have four left-handed hitting outfielders already, including Kirk Nieuwenhuis. That’s not to say Nimmo can’t replace Nieuwenhuis, but there has to be playing time available for Nimmo – he serves no purpose from a developmental perspective by sitting on the bench. As for Smith, he seems to be on target for a mid-2017 promotion, assuming he stays healthy and continues to build upon his breakout 2015 campaign, in which he won the Florida State Player of the Year Award after hitting .305/.354/.417 with six home runs and 79 RBI in 118 games with Single-A St. Lucie. It’s hard to see Smith even getting a cup of coffee in 2016. Due to his age when he was drafted (17), Smith doesn’t have to be added to the 40-man roster a year from now in order to be protected from the Rule 5 draft. He gets four years of protection, so he doesn’t have to join the 40-man roster until the winter of 2017. So, there isn’t an immediate need to add him to the roster in 2016. He also hasn’t played a day above Single-A St. Lucie. He has to take the giant step to Double-A, a step which most evaluators believe is the most difficult step to take in the minor leagues. He will probably spend a full year with the B-Mets in 2016, and perhaps getting a taste in Las Vegas in September if the 51s make the postseason. He will likely spend at least the first half of the 2017 season in Las Vegas as well, if not most of that season. Like Nimmo, there also has to be a need and an opening for Smith. There is no sense in bringing him here – whether its in 2016 or 2017 – if there is no playing time available for him. And right now, the Mets have a power-hitting left-handed first baseman in Lucas Duda, who is arbitration-eligible in 2016 and 2017, after which he can become a free agent. The timing just seems right to give Smith a taste sometime in the second half of the 2017 season, assuming everyone stays healthy and Smith remains on-track. He’s an exciting talent who has a good understanding of hitting, has a tremendous work ethic, and is finally starting to live up to his top-prospect status. But unlike Michael Conforto – who made the unusual jump from Double-A to the big leagues and succeeded with the Mets – Smith is very young (he just turned 20), so he needs time and patience and probably some more success at the higher level of the minor leagues before getting here. 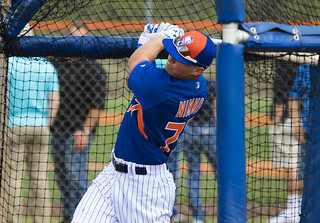 Nimmo was selected by the Mets in the first-round (13th overall) of the 2011 first-year player draft. 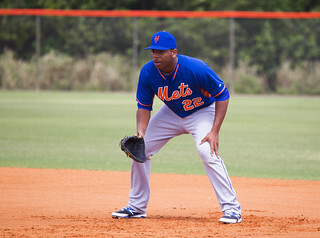 Smith was selected by the Mets in the first-round (11th overall) of the 2013 first-year player draft.